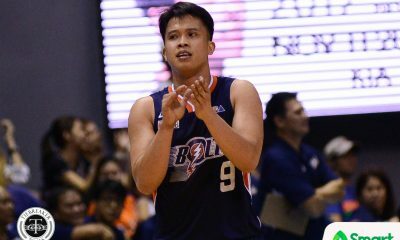 Baser Amer could not have sizzled at a better time for Meralco, scoring 26 big points in their 108-103 win over Phoenix in the knockout quarterfinals to advance to the best-of-five semi-finals of the 2018 PBA Governors’ Cup, Friday night at the SMART Araneta Coliseum. 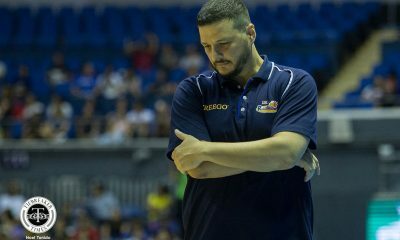 Unknown to everybody ,though, it was not merely Meralco’s playoff campaign that lit a fire in Amer, but a text from a prominent former teammate and mentor. 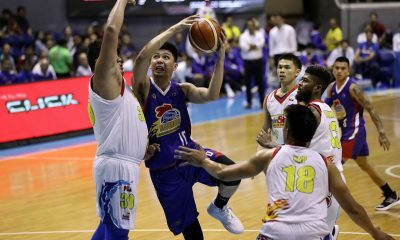 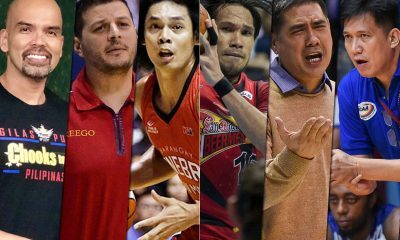 That message was from no less than Jimmy Alapag, which struck lightning in Amer’s heart on his way to a second half eruption. 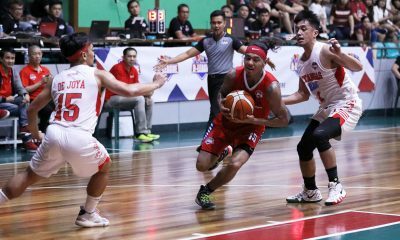 “Gusto ko lang mag-thank you kay coach Jimmy Alapag. 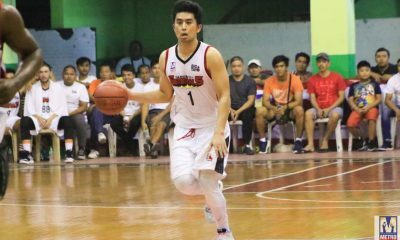 Game One tsaka Game Two, na-surprise ako nagme-message siya sa akin na, ‘Good luck and stay aggressive lang ako’,” revealed Amer who also added five rebounds, four assists, and two steals for the red-hot Bolts. 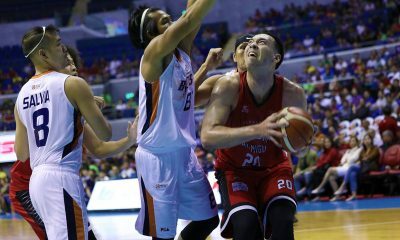 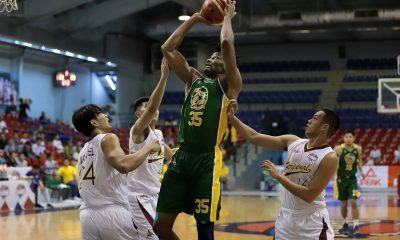 Indeed, after bleeding for just three points on a measly 1-of-7 shooting in the first half, Amer was a man on a mission in the second period, with 23 big points as the Bolts clawed back from 16 points down to completely erase the Fuel Masters’ twice-to-beat advantage as the second seed. 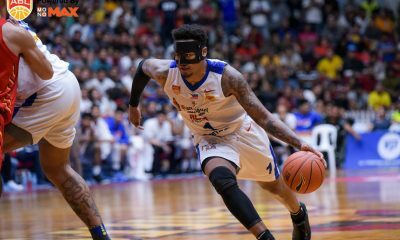 Apparently, Alapag had also texted Amer in Game 1, which had resulted in another magnificent performance with 14 points, four rebounds, six assists and two steals in their huge 90-74 last victory to force a do-or-die match. 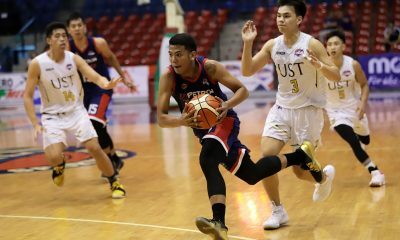 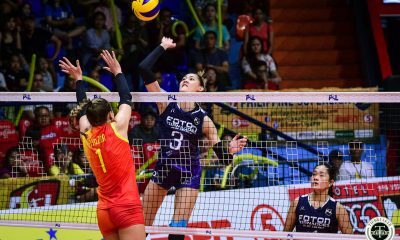 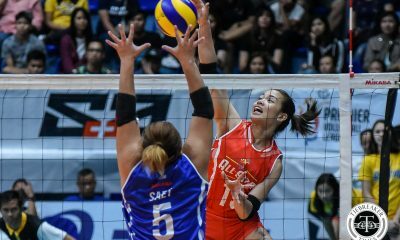 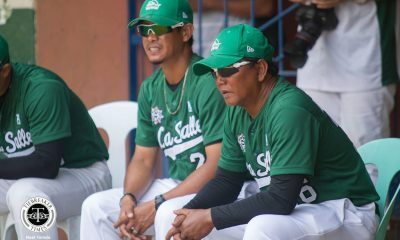 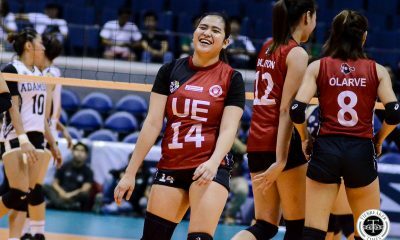 “Nung Game One, nagawa ko yung aggressiveness na yun at ngayong Game Two,” Amer gushed. 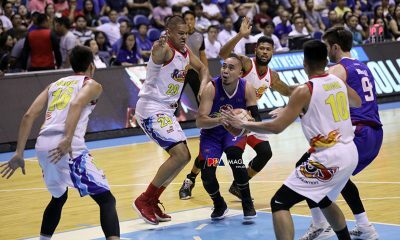 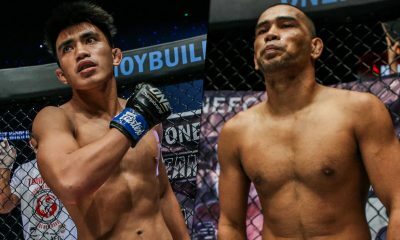 Amer later on revealed Alapag’s message, which he still has not responded to as he is still on cloud nine from this epic come-from-behind win. 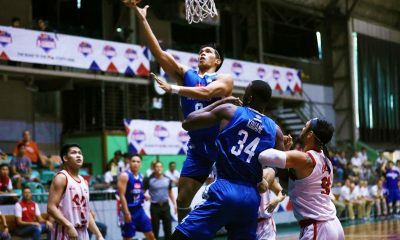 “Diba yung ganung text, nakakataba ng puso?” Amer admitted of the text sent to him by the current San Miguel Alab Pilipinas mentor. 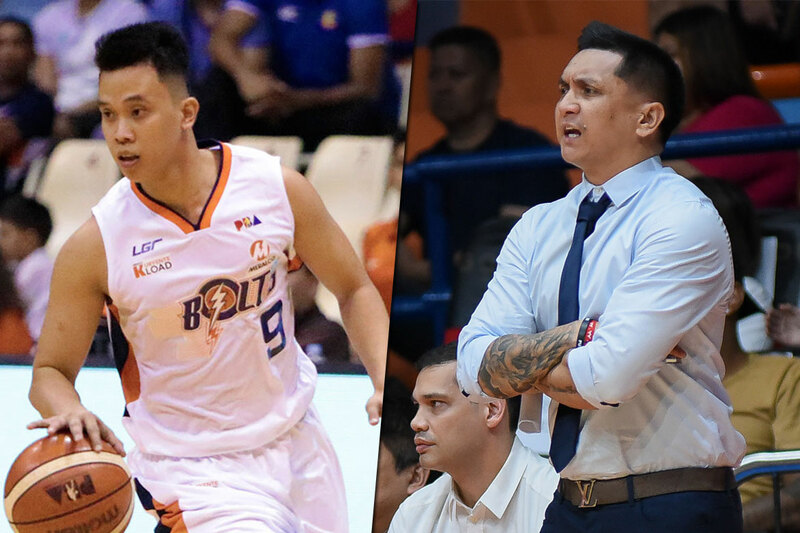 It just goes to show that Alapag, the three-point field goal leader in the 43-year PBA history, is still a positive influence on his proteges – especially a promising point guard like Amer – even after retiring in 2016. 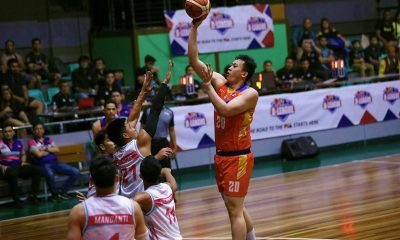 Ever the humble player he is, though, Amer deflected the credit to the whole Meralco squad, who simply prove to be the hungrier team than Phoenix. 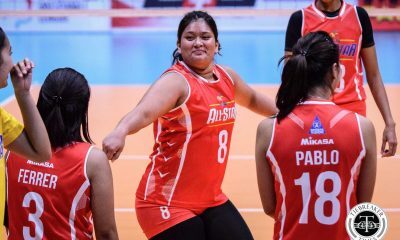 “Siguro, gutom na gutom na kami. 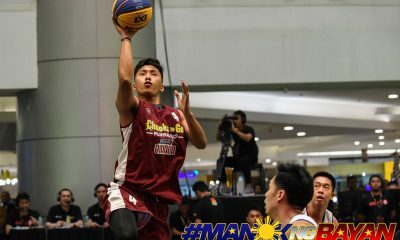 Nagsimula kami one [win], six [losses]. 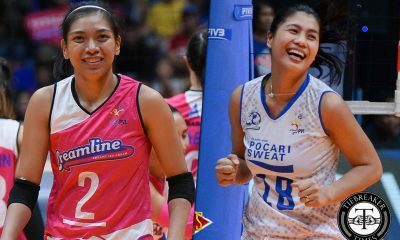 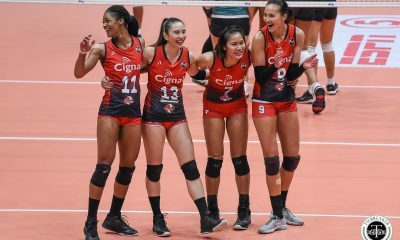 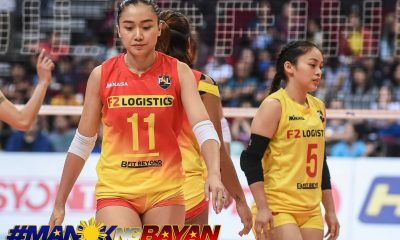 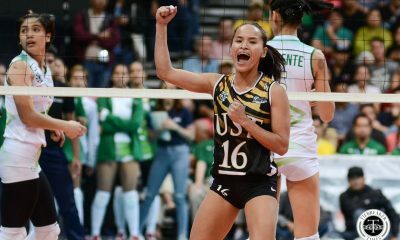 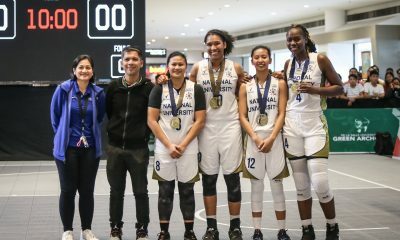 Sabi nga ni coach, nagawa namin manalo nung apat na do-or-die games, kanina do-or-die, isa na lang magse-semis na kami,” the 26-year-old said. 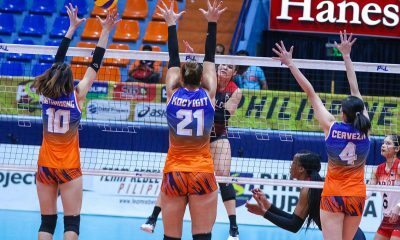 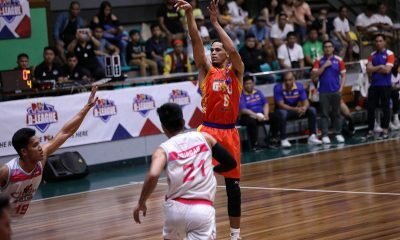 Amer and Meralco will continue their Cinderella run as the seventh-ranked squad in the best-of-five semis against the third-seeded Alaska Aces, beginning on Sunday at the Ynares Sports Center in Antipolo.